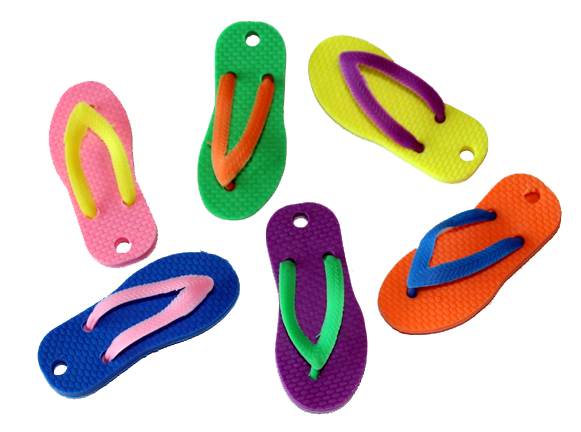 What a great way to bring in summer ... add some rubber Flip Flops to your toys! These have a good sized hole so you can use paper rope, leather lacing, sisal, cotton cord, curly laces or neon shoe laces. As with all toys, please monitor your pets and make sure they don't actually consume inedibles!